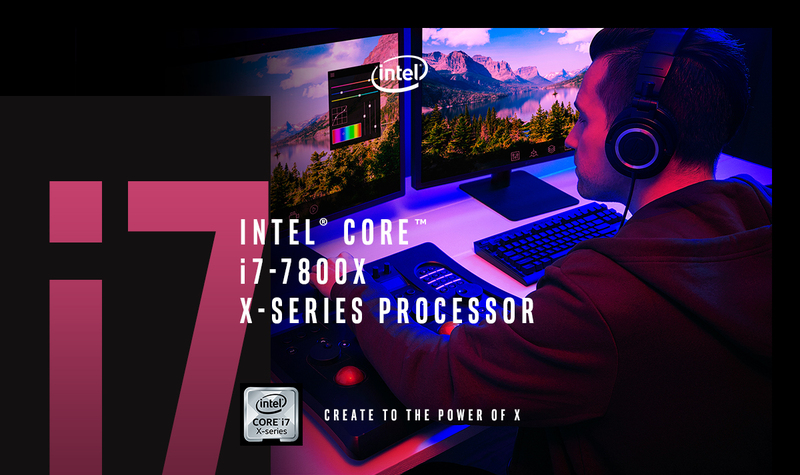 With up to 18 cores, the Intel® Core™ X-series processor family delivers amazing performance for content creation. Easily handle massive 4K files, rendering effects and other compute intensive workloads thanks to Intel® Turbo Boost Technology 2.0, quad channel memory and much more. Pros: Fast! Overclockable! Had 0 issues! Cons: I wish The rendering wasn't so terrible, but that is a dynamic issue. Also isn't what I bought the CPU for. Other Thoughts: Still figuring a bunch of stuff out as my build is still new. As far as this CPU goes I am very happy and glad I bought it. Cons: X299 board has alot of flaws when comparing to previous gen.
* 6 cores 12 threads! Other Thoughts: The chip is fine and I knew what I was getting, I tried to change my order mid packaging to a coffee lake cpu and motherboard, but apparently I asked too late and I didn't want to go through the hassle of rma etc... It is a minor difference in performance, but still kind of bummed out. I would suggest going coffee lake over this chip. Pros: Fast, cool, easy to install and configure through the UEFI BIOS. Cons: Show-stopping, post-production issue to do with the the x299 chipset. 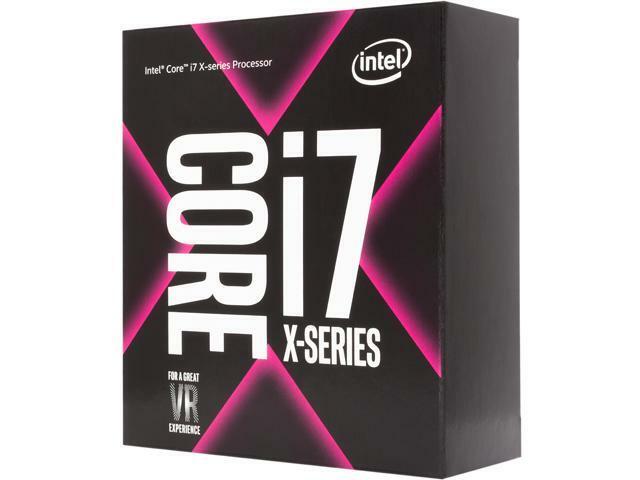 Intel recently changed its specifications for this CPU and the x299 chipset to NOT include support for something called 'Intel SGX'. This is an arbitrary DRM add-on that needs to be installed into firmware, but Intel has decided not to install it. As a result, no system built on the x299 chipset will be able to play 4k BluRays. Intel confirmed this with me today, and customers should BE AWARE OF THIS limitation before buying any CPU in this family! Other Thoughts: Buy a 'K' series socket 1151 CPU and 300 series motherboard, or be stuck with a flawed platform. They are the SAME PRICE as this CPU and chipset, but they support the SGX nonsense so that you can play 4k BluRay content. 52 out of 65 people found this review helpful. Did you? Pros: Obtained overclock of 4.7 @ 1.17v and cache at 3.2 @ 1.15 stable. I'm sure with some more tweaking I can achieve 4.9. I've thrown every reasonable test at it and it has not crashed. Silicon lottery? I think yes. Cons: It runs hot. My 280 rad setup is really great but the Phanteks P400s really isn't the best case for AirFlow so it's hard for me to blame the chip directly. Other Thoughts: Once you run enthusiast platform you'll never go back to mainstream cpu's. Pros: Does well with handling multi-tasking and gaming though I haven't tried anything like vr yet. Cons: Like others have said in their reviews, this chip runs a little warm at stock config. I actually contacted Intel support bc I was worried about the higher temps thinking I did something wrong somewhere in my build. I had a 240mm liquid cooler even upgraded to a 280 and was still..warmer than I liked. Intel sent me a cpu diagnostic software to run and even though the temps I was seeing were higher it tested at 60°F lower than max temp. Support told me those chips just run hotter. Also it is a little power hungry than let's say a 7th gen i7. 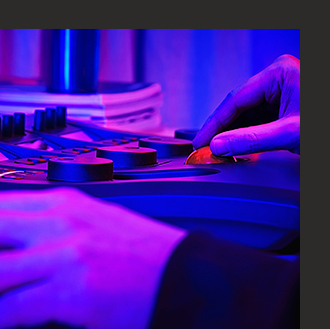 Pros: Does what I need it to do, which is work and gives good performance, It handles all I needed it to handle. At the same time it works very well on my Thermal right SB-E Extreme air cooler, after I switched to an better thermal paste between my cooler and 7800X. I didn't have an problem with overclocking it but settings was different then what I was used to, but I was able to overclock to 4.5ghz for now with 1.169v and cache clocks at 3ghz with the stock cache voltage. Oc temps while playing an game with my cooler and paste doesn't break 80c. Cons: The cache clock being low at stock, due to it being low, it can effect the cpu performance, It's highly suggested that you overclock the cache to 3ghz. As that will help the over all processor performance. Other Thoughts: If you can find the 7800x at an very good discounted price like I did or want an socket that you know that will be around for an while that's isn't and dead end socket. Then I would say go for it. Also an AIO isn't an must as long that you have an higher end air cooler and some good paste. Because like i mention, I have an Thermal Right SB-E Extreme which is going on 5-6 years old and it's does an very good job at keeping the 7800X cool while overclocked. If you have an low end or budget air cooler then you will run into cooling problems and might want to upgrade your cooler when you do make the move to the 7800x or higher processors. Pros: -great base clock speed. Cons: Runs very hot under load. When i play games at 4k example bf1 and gta 5. Cpu runs at a blazing 70c! Though it dosent go any higher than that but it will sometimes creep in th 80s. Whats really disappointing is these temps are at stock preformance. Other Thoughts: If you buy this cpu make sure you get a high preformance cooler. Otherwise it might end up melting your rig! 8 out of 24 people found this review helpful. Did you?